April's match manager is Stuart Marsh. Sunday 23rd September 2018 V's Crouch End Calthorpe C.C. With just two more sessions to go at Lord's, the pre-season has been hitting full flight. We start 2019 away at Aldenham on the 21st of April. Marshy is match managing, so keep an eye out for emails! If you know anyone who may be interested in playing for the Wash, hook them up with new Recruitment Secretary, Max Murrain. Till then, enjoy the Spring and look forward to the season! Washington Cricket Club play out of the The Washington, England's Lane, Hampstead, London (nearest tube is Belsize park). 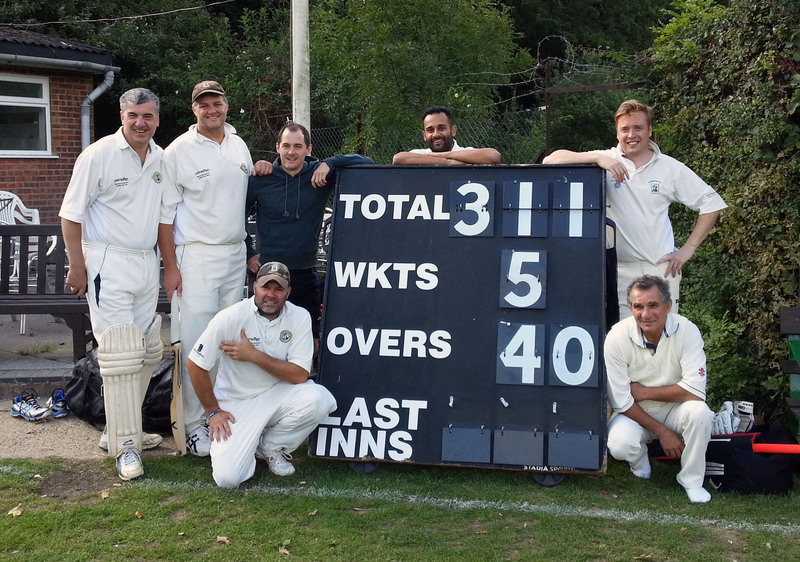 Washington Cricket Club are a fun cricket club who play hard but enjoy the cricket. Washington Cricket Club's home ground is in North Middlesex CC, Park Rd, N8, which is near Alexandria palace. Washington Cricket Club tour regularly and play cricket at Lords over winter. Washington Cricket Club net at Lords before the season and enjoy a good drinking session to catch up on news. If you are intereseted in playing for Washington Cricket Club, call Luke on 07855 363 916.